Chinese painting is one of the oldest styles of painting in the world, with its painting style remaining virtually unchanged for centuries. Unlike western styles of artistic painting that change through centuries and have their own master based on periods. Just like other types of arts, to learn Chinese painting, one has to practice a lot. Usually, teachers in Chinese learning centers offer such courses at the elementary level. Learn about the detailed look at Beijing Opera. 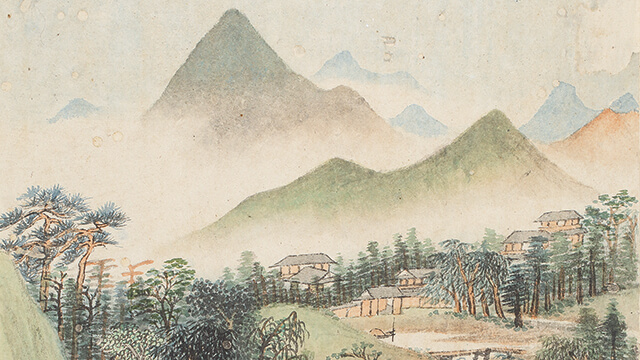 Chinese painting is similar in style to calligraphy, even using the same techniques and materials, such as black liquid ink and thin calligraphy paper. Its main aim is not to only capture the likeness of the subject, but also it’s spirit. 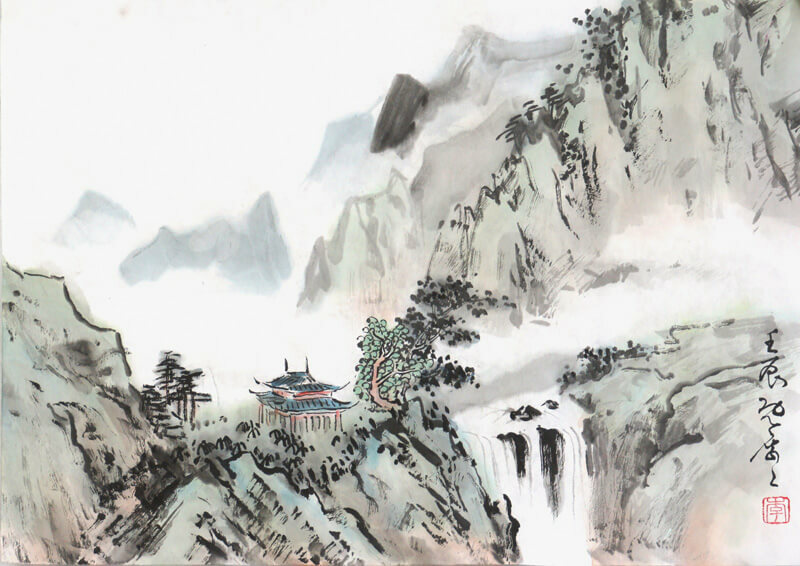 Chinese painting is known as “国画” (guó huà), roughly translates to ‘nation/country painting’, and can be broken down into two styles, “工笔画” (gōng bǐ huà, Chinese realistic painting) and “水墨画” (shuǐ mò huà, ink-wash painting). 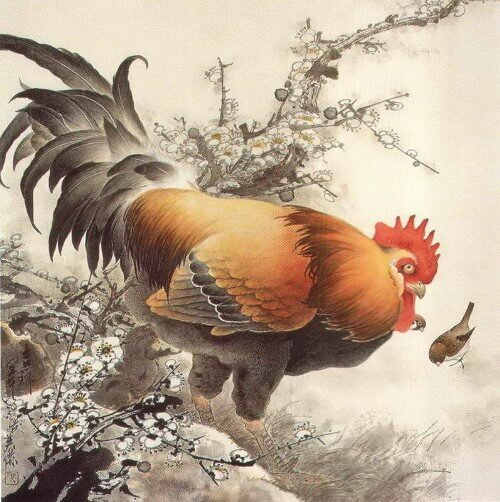 Chinese realistic painting is often very colorful and with a lot of details, it involves first drawing a basic outline of the object with a thin brush in black and then meticulously coloring in the detail with specialized brushes. A famous example of this style is the painting from the Song dynasty by the artists Zhang Xuan called ‘Court ladies preparing newly woven silk’. It depicts an annual celebration where the court ladies would prepare silk, therefore opening a window to the past. See how all the court ladies are performing different tasks, and how each has been painted to express their individual character. Unlike realistic painting,ink-wash painting is based on one color, black calligraphy ink. These paintings are stunning in that details are added by having different shades of black. A great example of ink-wash technique done by Chen Rong is ‘Nine Dragons’, which plays on the Chinese mythology of the nine sons of the dragon king, the painting style itself focuses on the forces of nature based on Daoism. This painting is so famous that it can even be found in mosaics or painted on walls in China. Chinese painting is amazing because like it’s characters, it’s a series of strokes that work together. Before start painting, you must have already formed the complete image in your head.